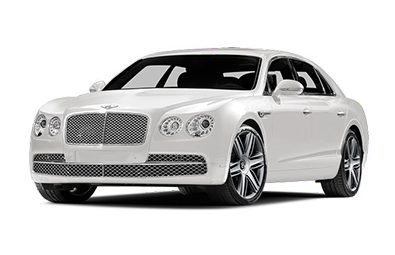 The most exotic fleet with the advance-guard technology is Bentley Flying Spur. The exterior and interior designs are just mesmerizing and one can have an effortless and magnificent experience. It has increased economy and range with improved efficiency.